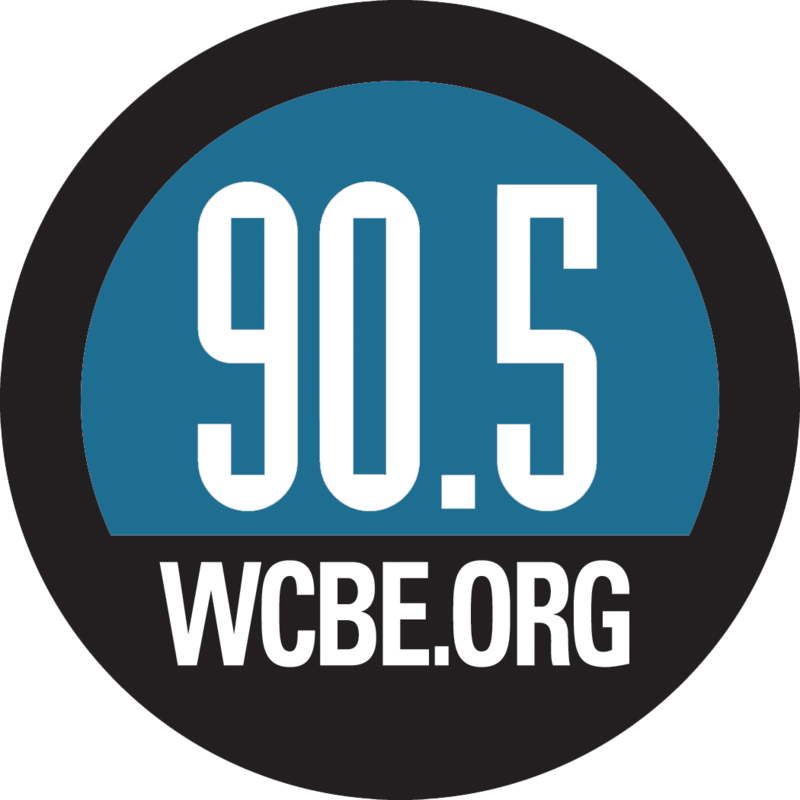 WCBE Presents The Way Down Wanderers Live From Studio A Fri. Apr. 19@11AM! They're in town to play at Woodlands Tavern with Henhouse Prowlers the evening before their visit to WCBE. You can also hear Henhouse Prowlers live from studio A Thursday April 18th at 11am. This bluegrass based band from Peoria Illinois also incorporates elements of classic rock, jazz, classical, Hip-Hop and more into their performances. They've played throughout the USA, Canada and the United Kingdom. Tune in to hear The Way Down Wanderers live from studio A, here on 90.5 FM and HD WCBE Columbus, 106.3 FM Newark, online at wcbe.org and on Apple Music.